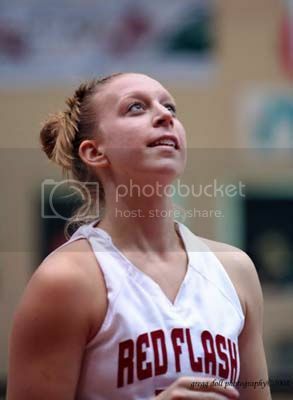 The majority of this week's photographs cover the end of the basketball season for the men and women's teams at Saint Francis University. 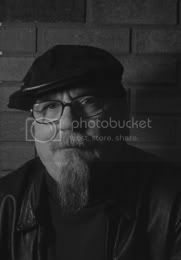 Far be it from me to make a criticism of a game that I really don't know all that much about or have ever played but I think it's about time for Saint Francis University to think about securing a new men's head basketball coach. 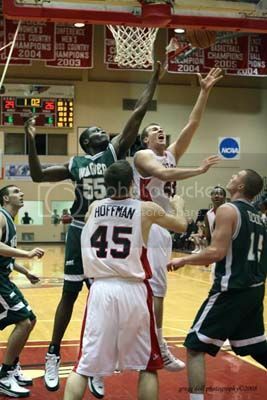 Kurt Hoffman of Saint Francis University moves into position to get a rebound against Mark Porter of the Wagner Sea Hawks. 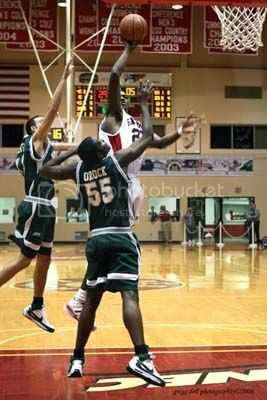 Saint Francis University Center Bassirou Dieng goes for the hoop over the Sea Hawk's Michael Orock. 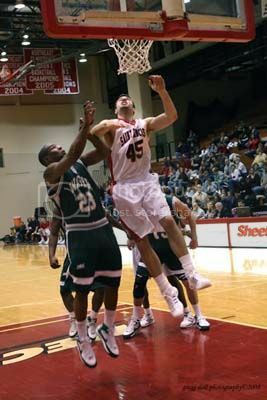 #43, Steve Profeta, a Junior guard for the Red Flash of Saint Francis University tries to get his own rebound while holding off Michael Orock of the Wagner Sea Hawks. 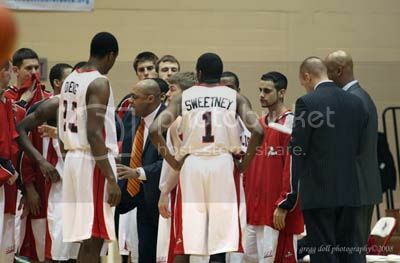 Saint Francis University head coach Bobby Jones talks with his team during a media time out. 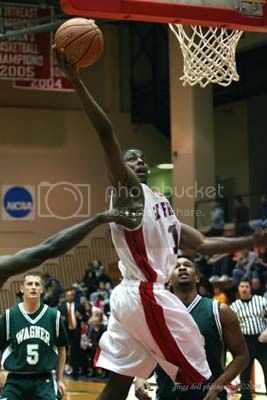 It's air time for Devin Sweetney as he goes to the basket for two. 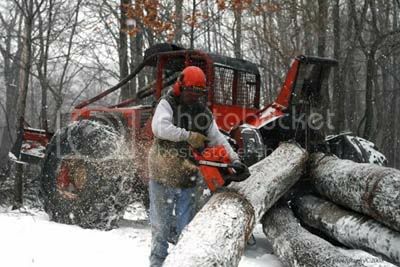 Lynn Queen of the Whiskey Run Logging Company out of Irvona, PA cuts logs into 8 foot sections in a cold driving snow. 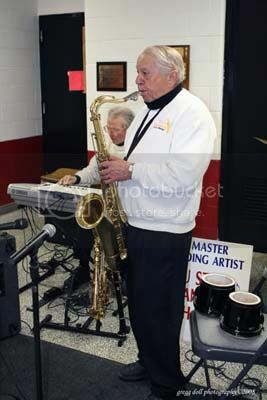 At this time of the year I don't think that overflow parking is a problem at the Cambrian Hills Golf Club near Hastings, PA.
A center for the Saint Francis University Lady Flash, Taryn Adamski, warms up before the game with Mount St. Mary's. 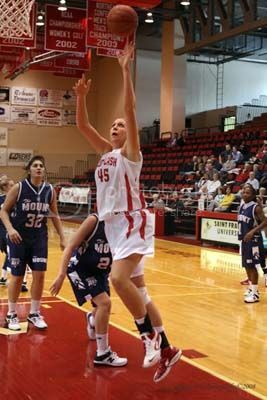 Janie Killian reaches for the basket. 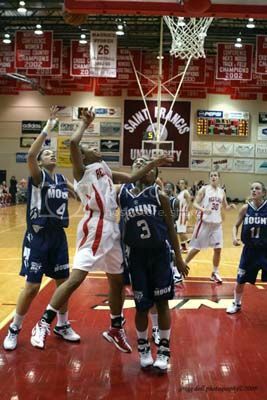 Whitney Robinson of Saint Francis University tries for the glass while being covered by #20 Lauren Howell and #32 Dominique Mezzuchi of Mount St. Mary's. 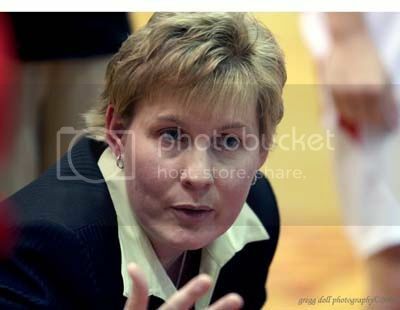 Saint Francis University Head Coach Susan Fruchtl talks with her team after calling for a time out. 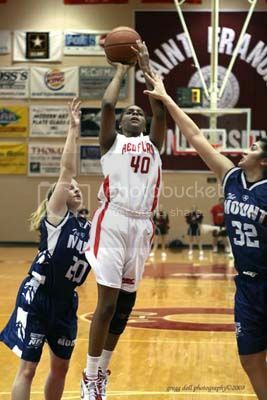 Saint Francis University Sophomore Britney Hodges will go to the foul line after getting fouled on this shot by #3 Hassanah Oliver of Mount St. Mary's. 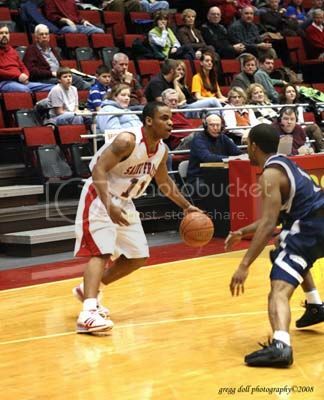 Sandy Kerrigan - "I'm with the band"
Chris Berry, a Junior forward for Saint Francis University goes over top of Will Holland guard for Mount St. Mary's in Saturday night's double header. 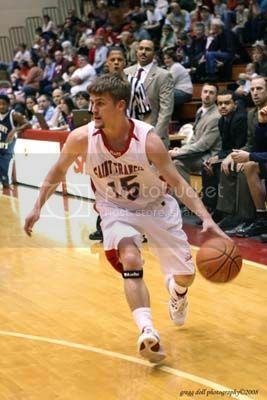 Cale Nelson brings the ball down court for the Red Flash. 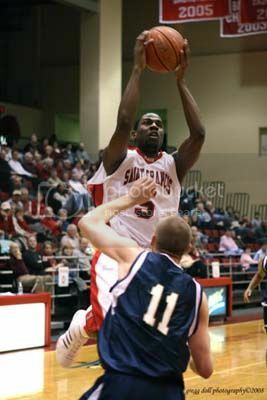 Marquis Ford of Saint Francis University looks to pass the ball. A couple of Saint Francis University cheerleaders take a break after a routine went wrong. 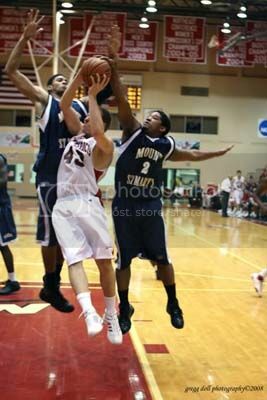 Steve Profeta draws a foul on this basket after the infraction of #2 Chris Vann of Mount St. Mary's. 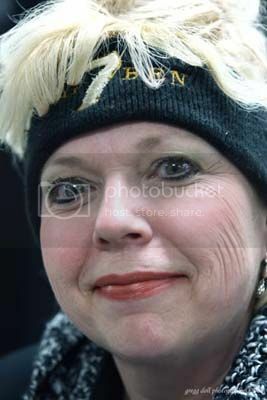 Saint Francis University basketball fan. 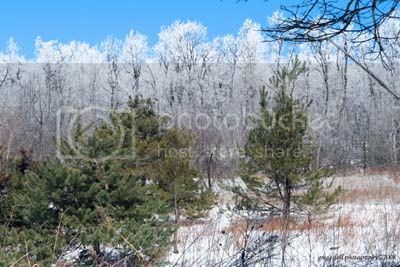 I shot this scene of ice covered trees along Route 36 South on my way to Altoona. 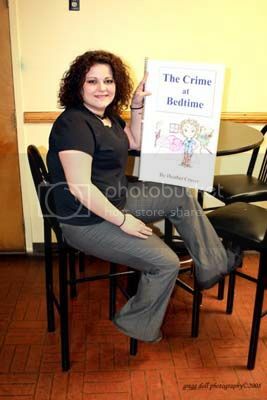 Heather Carver a bartender at the Hastings Moose Lodge showing off a book she created for her daughter that is part of a story that will appear in the Star-Courier newspaper. 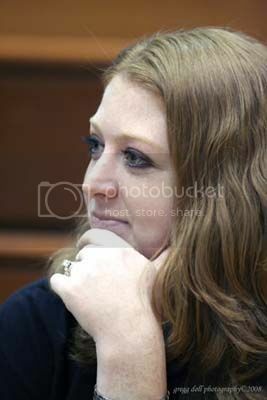 In my pursuit to get photographs of all of the birds around here, I study how they act at certain times. 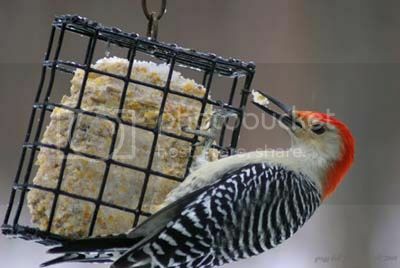 Nine times out of ten, if a Red-bellied Woodpecker holds a piece of suet in his mouth like this it means that he is about to leave the feeder.